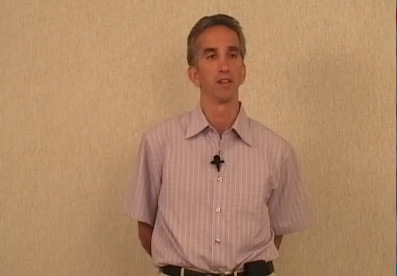 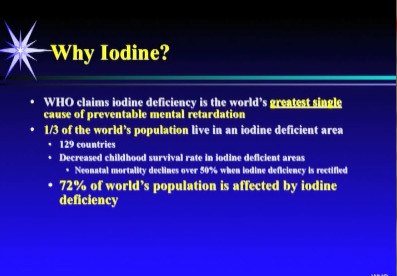 In this DVD presentation you learn that Iodine is one of the major building blocks of our bodies and that we are seriously deficient of it. 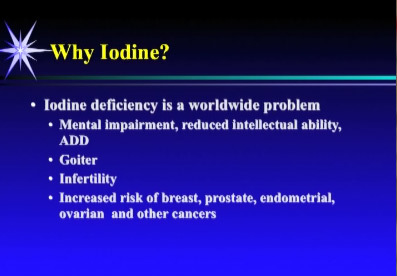 Iodine regulates hormones in the body, increases IQ, stops cancer, helps Ph in the body stops mental retardation in babies, helps get rid of fluoride and so much more. 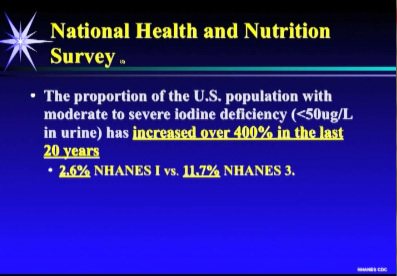 The nutrient is not abundant in the western diet so we have to supplement. 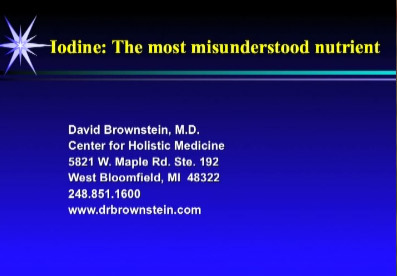 This DVD goes over everything you need to know about Iodine and is easy to understand.